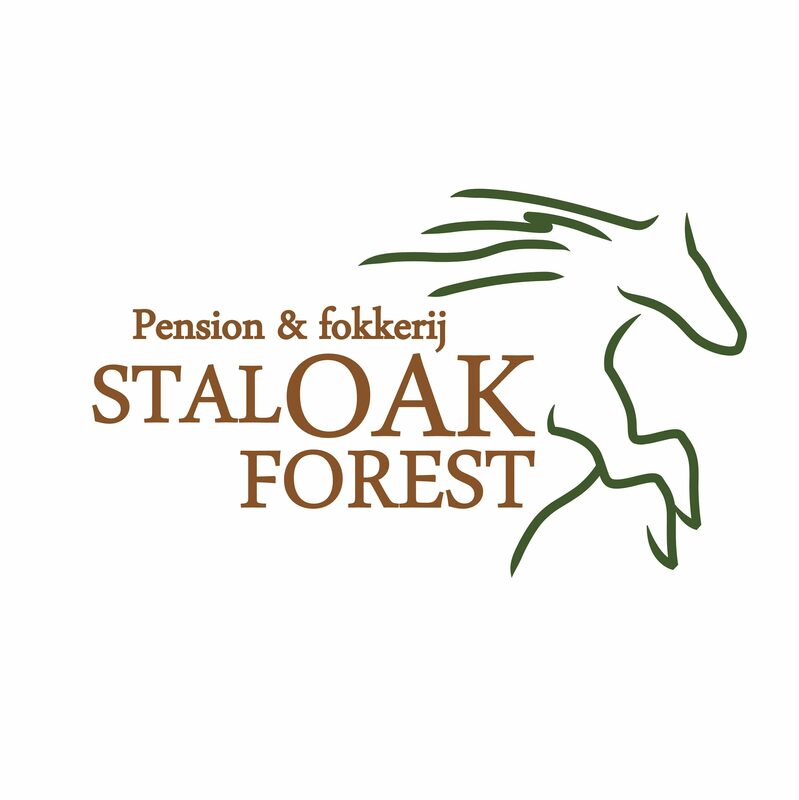 Stal Oak Forest (Oak Forest Stables) is a small stable in the North of the Netherlands (near Groningen) where we breed New Forest Ponies. It all started with Gerda Nijenhuis. She already had some experience with breeding Dutch Warmbloods. 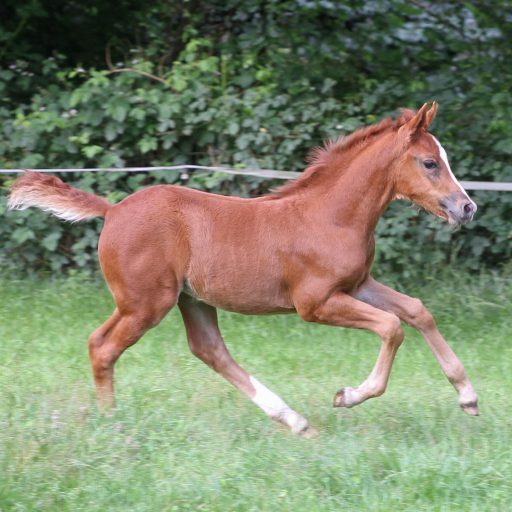 Many KWPN foals had allready left our stables, before we even started breeding New Forest Pony’s. After the New Forest pony of her daughter Margriet got injured, she decided to change direction. The first New Forest foal of Oak Forest Stables was born in 2002. It was a filly by Brummerhoeve’s Boss: Oak Forest Floor. Since that first foal, we became true enthousiasts of the breed. 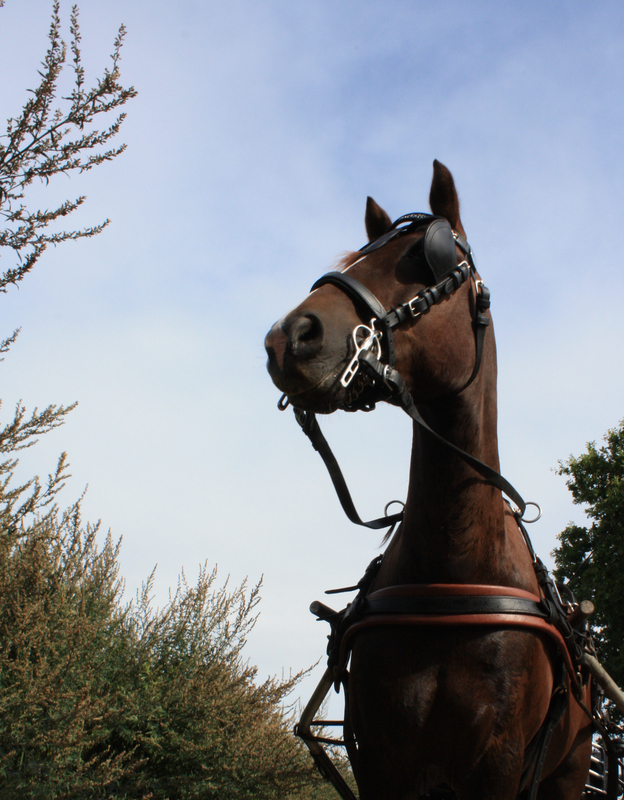 Margriet also got interested in breeding New Forest Ponies and together with Gerda she now manages the stables. Our goal is to breed a healthy pony with an A for temperament. If these ponies also do well in the ring our goal is achieved. Together they visited the New Forest in 2012, 2014 and 2015. With many more visits to the Forest planned for the next years!